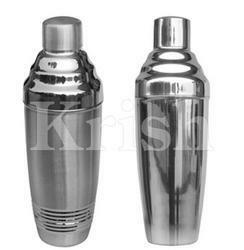 Exporter of a wide range of products which include ribbed cocktail shaker, jumbo party cocktail shaker and bullet cocktail shaker. We are offering Ribbed Cocktail Shaker to our clients. We are offering Jumbo Party Cocktail Shaker to our clients. 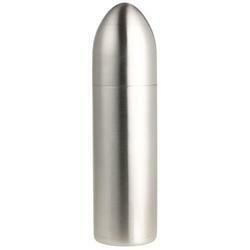 We are offering Bullet Cocktail Shaker to our clients. Looking for Cocktail Shaker ?